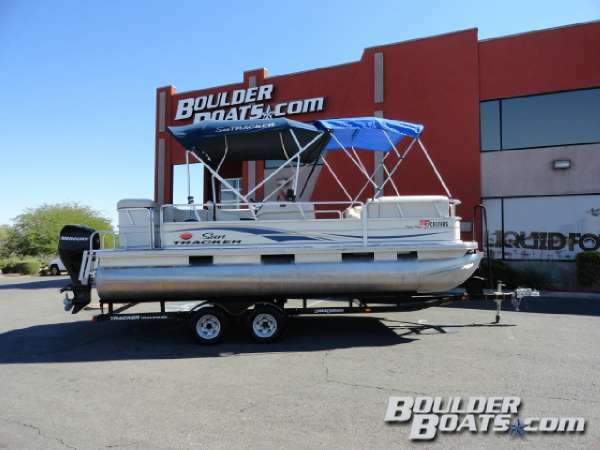 2009 Sun Tracker Party Barge 21 THIS 2009 PARTY BARGE 21 IS IN EXCELLENT CONDITION. 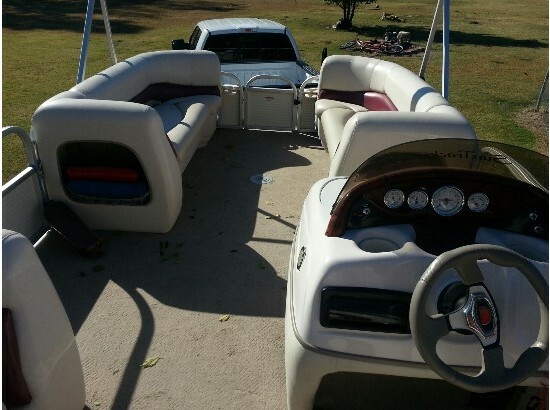 THIS BOAT IS PERFECT FOR NEW ADVENTURES WITH YOUR FAMILY! CALL POLARIS OF GAINESVILLE AT 386-418-4244 FOR MORE INFORMATION. 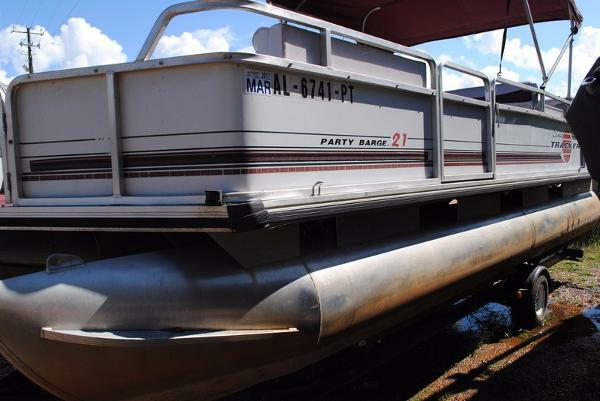 1998 Sun Tracker Party Barge 21' Aluminum Deck A 1998 Tracker Marine Party Barge, all Aluminum deck (no wood) and frame with plastic seats. 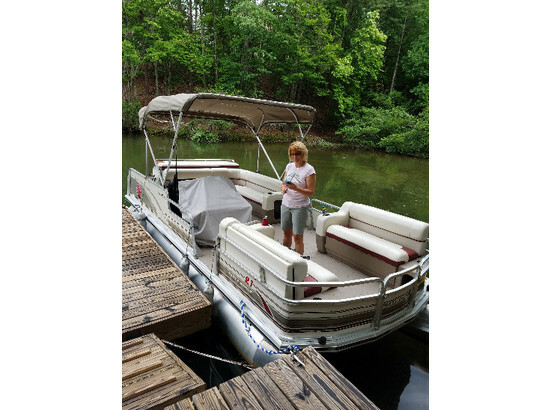 Boat has fish finder and new mp3/bluetooth radio, bimini top, gas grill as well as a dual battery switch. 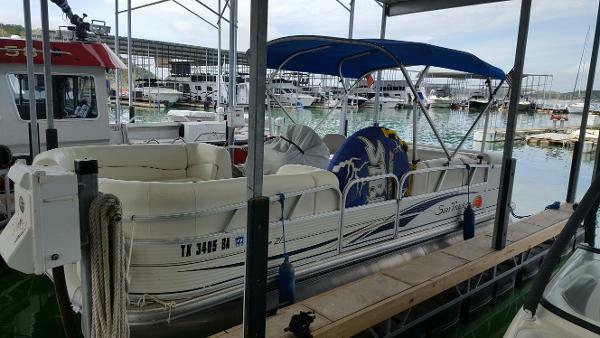 Has 2003 50HP Mercury 2-Stroke Outboard motor that runs great, seats need new vinyl. Motor has new plugs, wires and starter. Also included is a 2005 single axle galvanized Wesco trailer in excellent condition, some life jackets, throwables and a 25' roll of new grey carpet for the boat (I was going to swap the carpet but I am moving). Serious inquiries only, include Aluminum Barge in the subject line of your message. 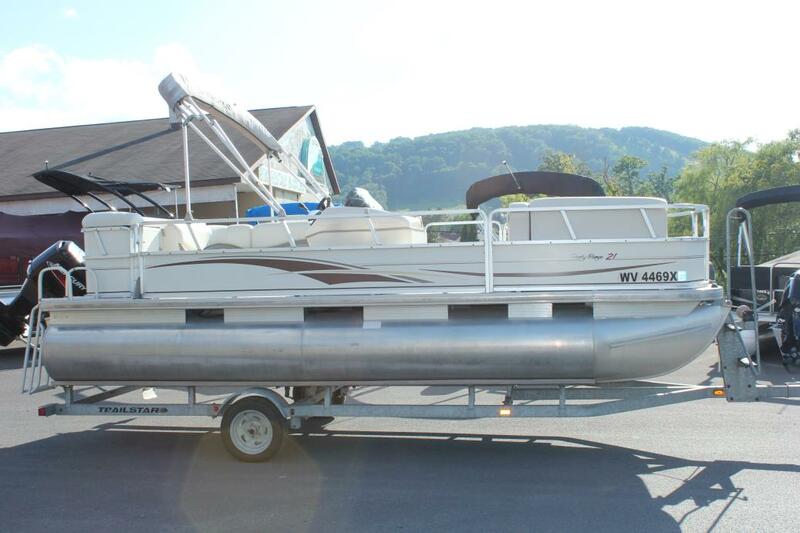 2009 Sun Tracker Party Barge 21 This boat has everything you need for a day on the lake. You also have the option of taking of the Slip Lease. 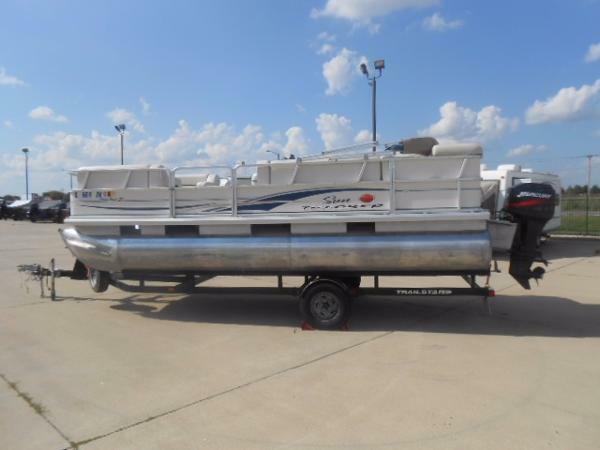 Includes life vests, bimini top, stereo/cd player, changing room, porta potty, anchors, bumpers, console ice chest, tubes and ropes. Give us a call to schedule a Lake Test and or Showing. Check out our other Listings. 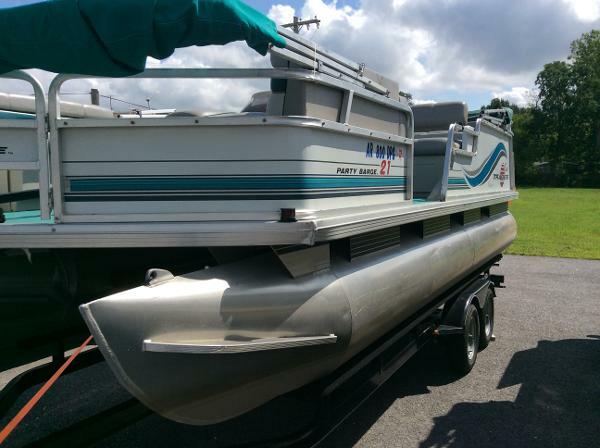 1995 TRACKER MARINE Party Barge 21 1995 Tracker Marine Party Barge 21 Very nice used boat. Contact for more information. 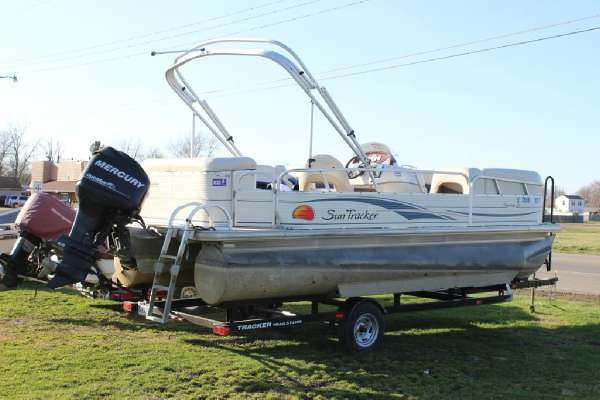 2008 Sun Tracker PARTY BARGE 21 Signature Series Aboard the popular Sun Tracker Party Barge 21 Signature Series, youll find loads of features and a wide, stable 8-ffot 1-inch deckall in an easy-handling 21-1/2-foot length. 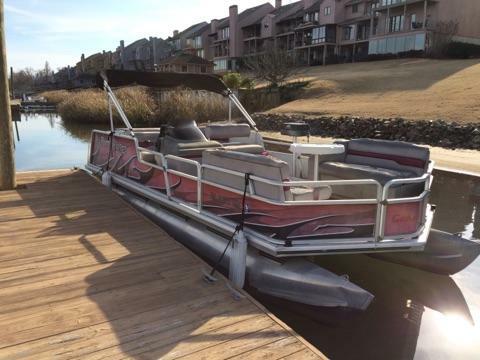 This Pontoon is a consignment boat. New cover and has Bimini Top. Seats in good conditions as well as the carpet. 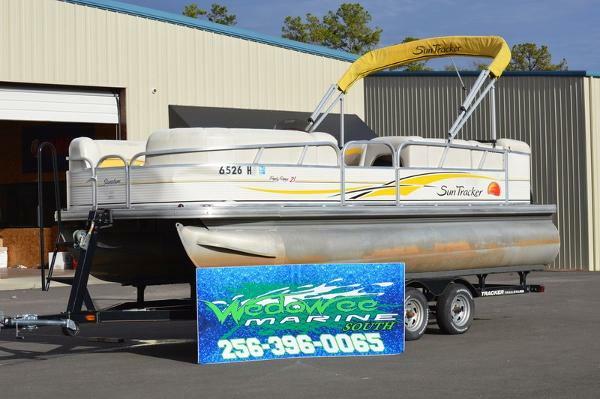 - 2008 Sun Tracker PB21 Signature Series with a Mercury 75HP and Trailer. 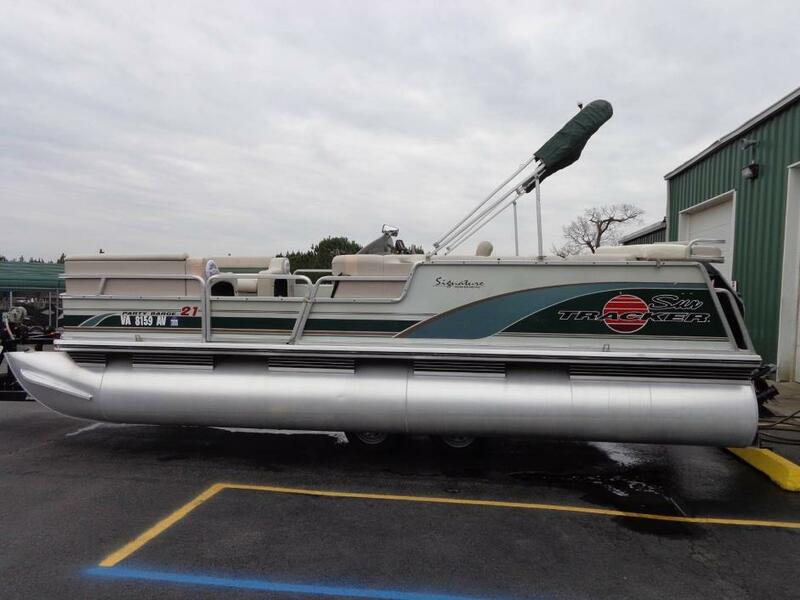 1999 Sun Tracker Party Barge 21 This unit is being sold "AS IS" with no warranty. Compression test has been performed and fell within factory specifications. No issues noted. Unit has new spark plugs, new water pump impeller, and fresh service. Boat is in great shape for age! Trailer is NOT included in price. 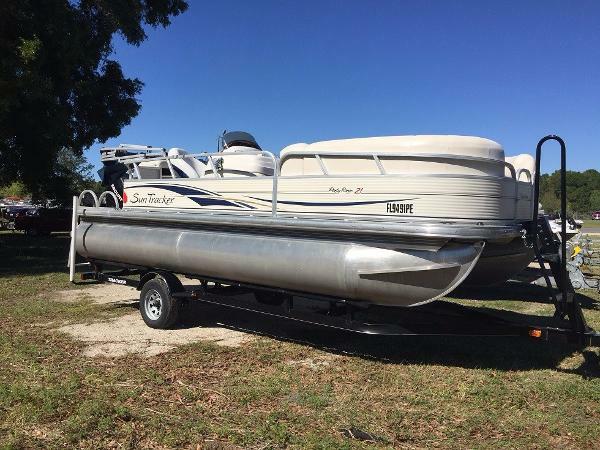 2000 Sun Tracker PARTY BARGE 21 Signature Series 2000 Suntracker Party barge Motor boat any lake with your crew aboard this 2000 Suntracker 21 Party Barge powered by a Merc Tracker 50hp motor. 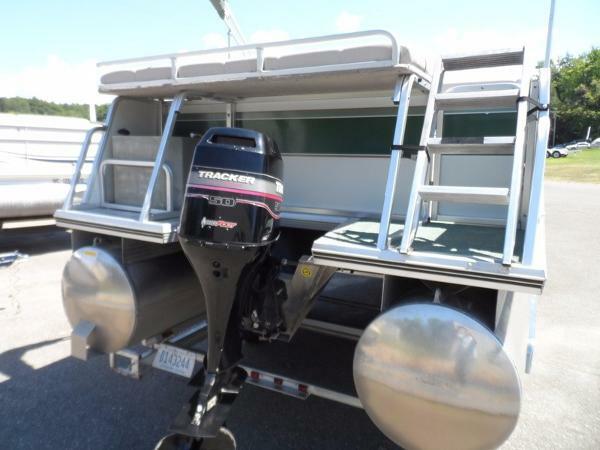 Notable features include Wolverine trailer, stereo, bimini top, aluminum deck, and more. 1996 Sun Tracker PARTY BARGE 21 Signature Series 1996 Party Barge 21 Good looking old boat with new trailer and powered by a 75hp ELPTO motor. Call today or come in to see. Used boats have been fully checked out by our rigging/service department but are sold as is.